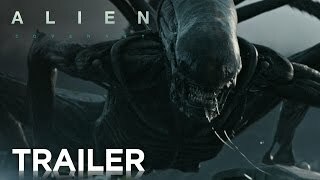 Alien: Covenant Movie production The path to paradise begins in hell. 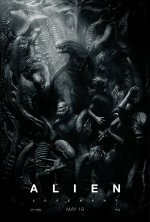 The events of the movie would likely take place between Prometheus and the original Alien. Set to shoot in early 2016 in Australia. In an October 2013 interview with Empire, Ridley Scott has revealed that the film's script is finished. Jack Paglen attached to pen the script. First announced in August 2012. Fox has confirmed there will be a Prometheus sequel. Likely 2014 or 2015 release date.